Apple is all set to launch iPhone 7 and iPhone 7 Plus in India. Though the prices were declared earlier, they are expected to be sold from 7th October 2016. Flipkart has exclusively partnered with Apple to sell iPhones in India whereas Amazon sells it via third party seller. But both the e-commerce giants have a dedicated page for selling these brand new iPhones. They have even started the pre-order of these iPhones. Even some offline stores have also started the pre-orders. Iphone 7 and 7 Plus are available in five colour variants of Gold, Rose Gold, Silver, Black and Jet Black. They are available in 3 storage variant of 32 GB, 128 GB and 256 GB. 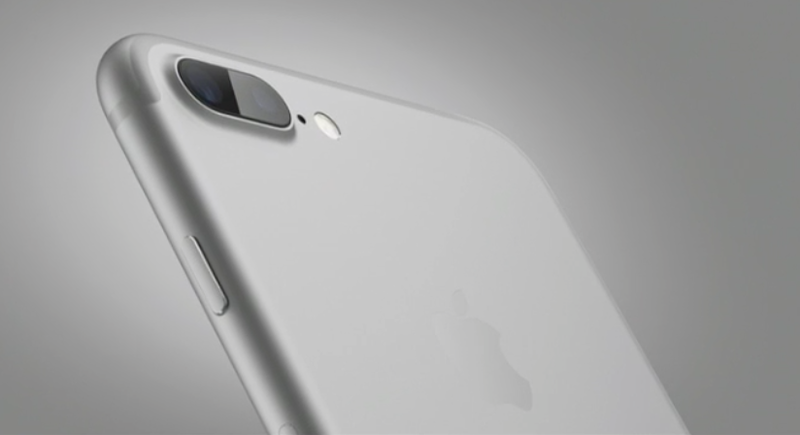 The iPhone 7 costs Rs 60,000, Rs 70,000 and Rs 80,000 for the 32 GB, 128 GB and 256 GB variants respectively. The iPhone 7 Plus costs Rs 72,000, Rs 82,000 and Rs 92,000 for 32 GB, 128 GB and 256 GB variants. But the newly introduced Jet Black colour variant is only available with 128 GB and 256 GB storage. Since, the iPhone is being sold in the festive season, many e-commerce sites are offering various deals and discounts. Let’s take a look at the various offers given by the e-commerce sites. Flipkart has exclusively partnered with Apple to sell Iphone 7 and 7 Plus in India. The mobiles are sold through WS Retail Pvt. Ltd., a part of Flipkart itself. Flipkart provides an attractive exchange offers and gives discount upto Rs 24,500 for the iPhone 6S Plus variant. They are also providing an attractive EMI scheme which starts at Rs 3,395 per month. Even there is flat Rs 10,000 cash back if you purchase from Citibank credit card. Flipkart claims that the pre-order is limited till the stock lasts. Also this pre-order facility is available currently for only three cities that is Bengaluru, Delhi and Mumbai. You also need to pay the full amount before pre-order. Amazon also provides huge offers for pre-ordering the Iphone 7 and 7 Plus. We must note that Amazon sells it through a third party seller. Offers on Amazon include Rs 11,000 cash back if you purchase from a HDFC Debit or Credit card. Also get additional cash back worth Rs 4,000 as Amazon Gift Card on exchanging your old phone. Amazon has also provided the list of eligible phones for exchange. You get no cost EMI option to buy the brand new iPhone and opting this would fetch you cash back upto Rs 8,000 as Amazon gift card. Amazon also offers Rs 500 Amazon gift card if you sign up for one year Amazon Prime membership. It is giving upto 80% off with a maximum limit of Rs 1,000 for ebooks on Amazon kindle if download and sign-in the Amazon Kindle App. You also get the Vodafone’s pay for 1 GB and get 9 GB data free offer with this. But we must note that iPphone 7 Plus is already out of stock on Amazon. But this is the right time to get your hands on the newly launched iPhone 7 and 7 Plus.